UK Power of Attorney. Easy and Quick to Use. 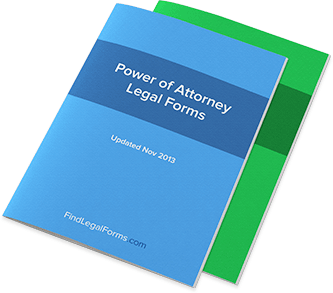 Power of Attorney forms which are used when granting someone else the power to make certain decisions on your behalf. These decisions concern those about health care, children, legal and business affairs. Deed of Revocation A Deed of Revocation is used to terminate a Power of Attorney. Revocation of Power of Attorney - General (England and Wales) This Revocation of Power of Attorney is designed for use in England and Wales. This form is available for immediate download.